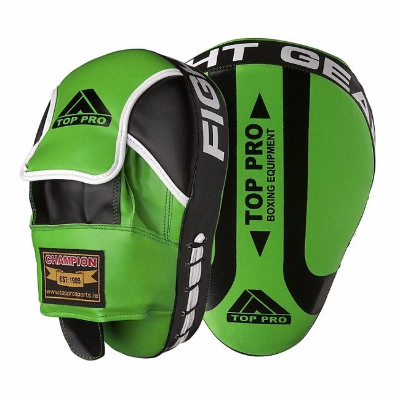 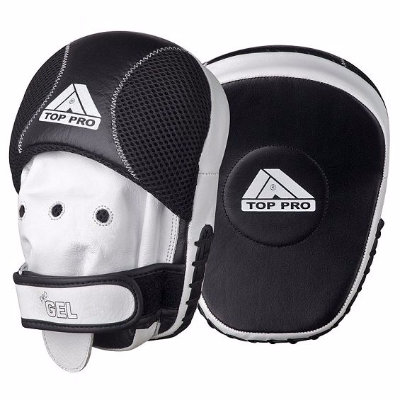 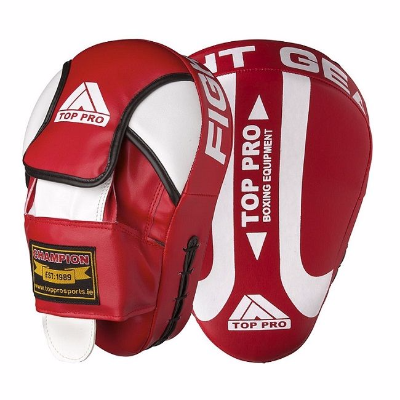 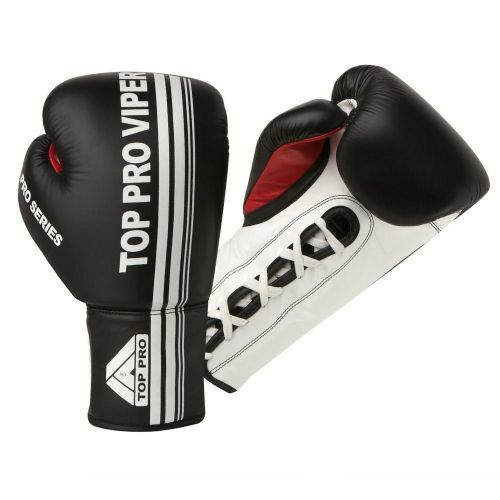 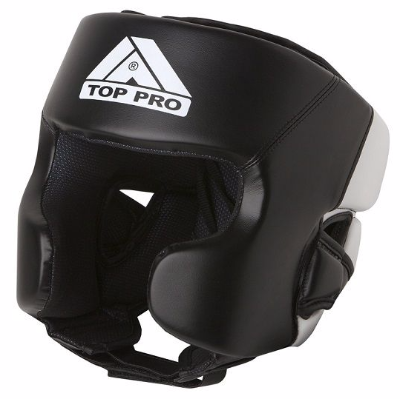 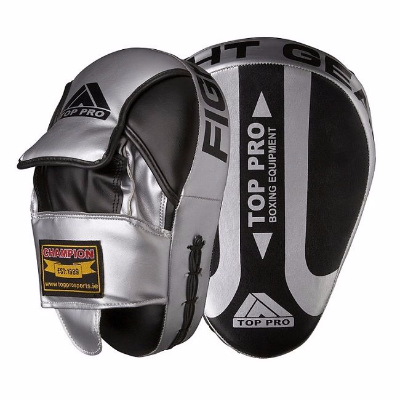 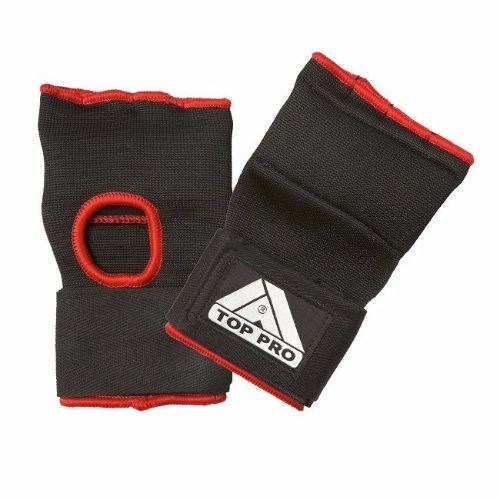 Top pro are a brand with over 20 year experience in the combat sports industry. 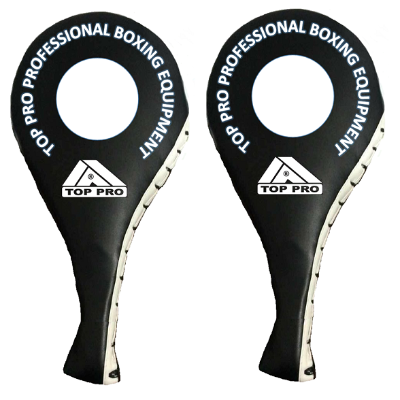 Based in Dublin their main goal is to strive for perfection and make sports equipment better. 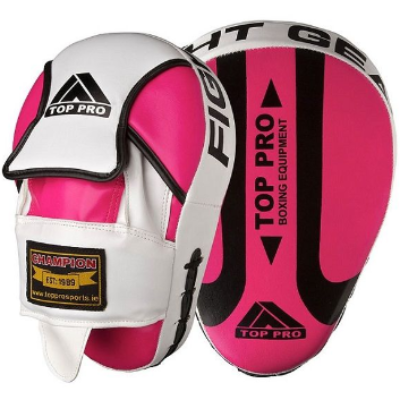 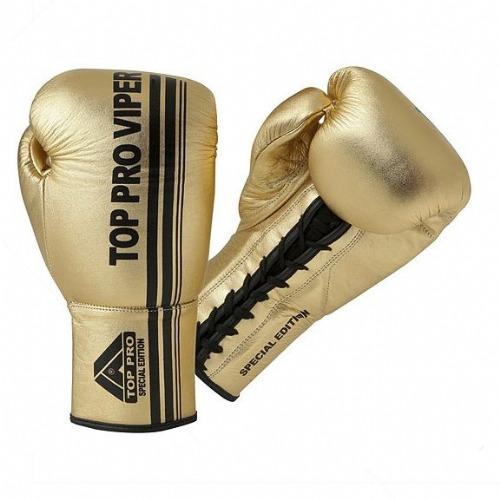 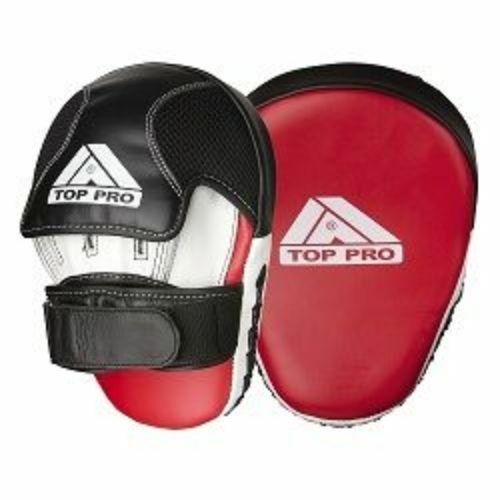 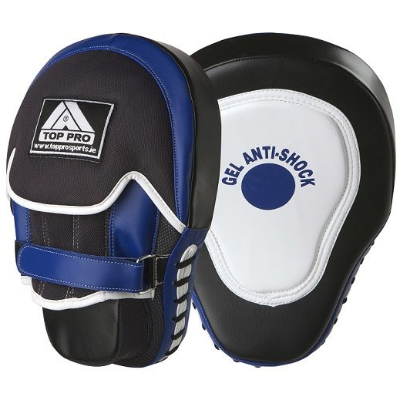 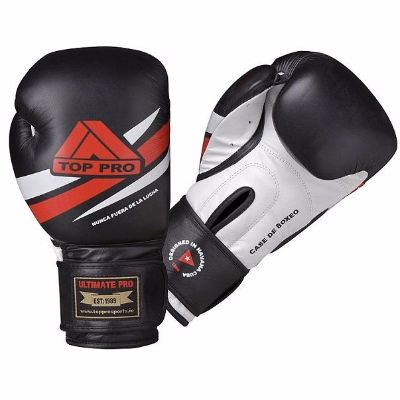 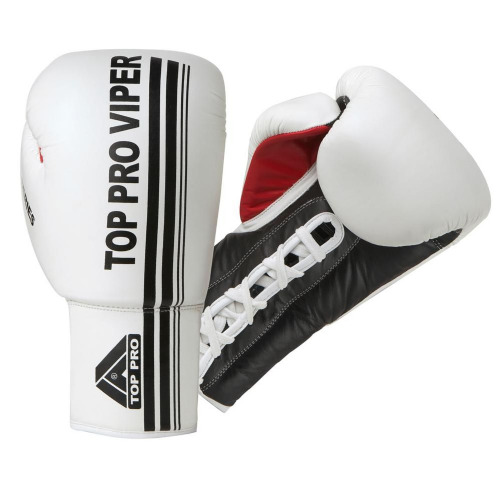 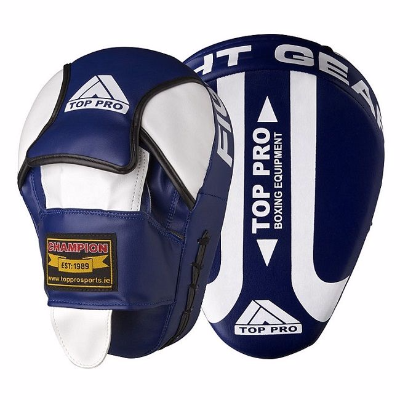 At Seconds Out we are delighted to be working with Top Pro in 2015 and are huge fans of all their products including the ‘Knockout’ boxing gloves and probably our favourite range of products are the Top Pro focus pads. 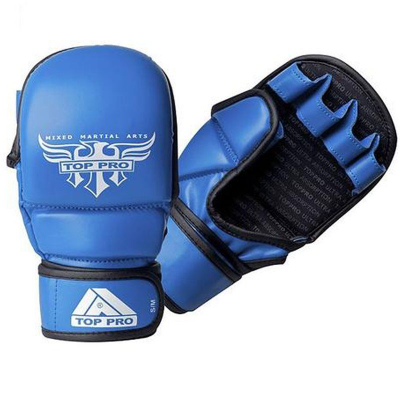 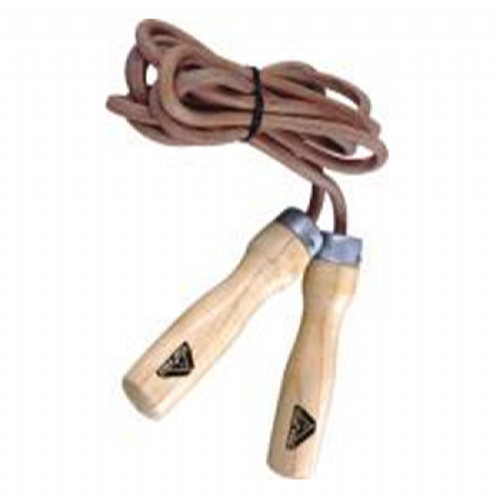 They always receive excellent feedback from customers in any discipline including Boxing and MMA. 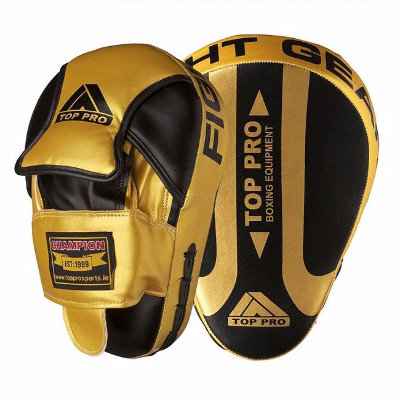 You can expect to see more of their products in our Edinburgh store very soon and online.